Golf innovation Tagmarshal, a professional Pace of Play Management solution is being implemented at one of the top courses in the USA and the site of the US Open 2017, Erin Hills in Wisconsin. 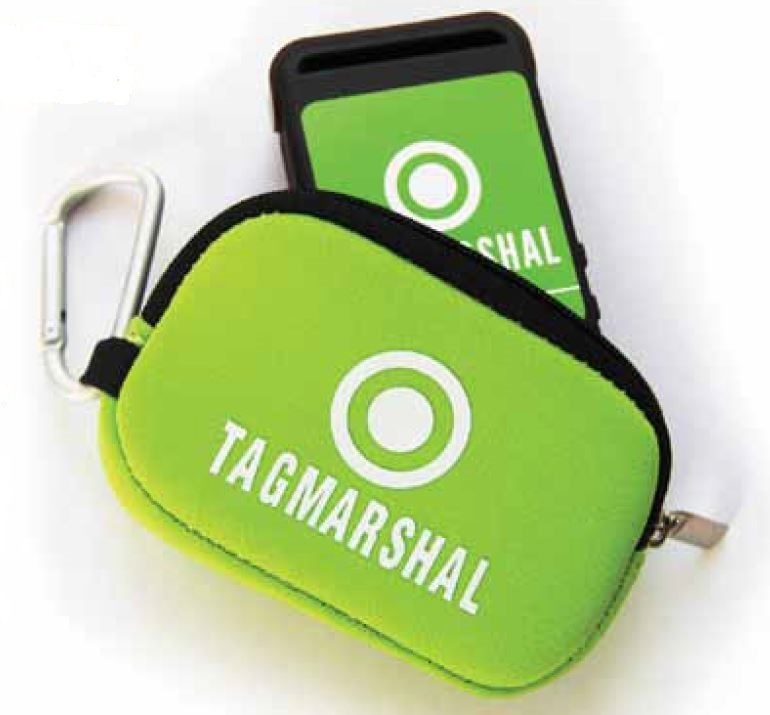 Tagmarshal’s ground breaking pace of play management technology is an innovative response to the growing calls for a solution to pace of play management in golf. The software’s pace tracking algorithm uses positional data to map and monitor the playing field in real time. Each four-ball is equipped with a matchbox sized tracker or smartphone application that collects and communicates real time positional updates. A learning algorithm coupled with an intuitive and easy to use system of alerts then forewarns management of potential slow play, enabling a targeted response and the prevention of bottlenecks, all on the go. In depth course data gets collected and analyzed to allow for continuous course optimization, a key requirement for any course looking to improve player enjoyment and profitability. Erin Hills is one of Golf Digest’s top 10 public courses in the US and has been selected to host the 2017 US Open as one of only six public access courses ever – a remarkable achievement that speaks of the calibre of the club. He adds “We are particularly excited to be partnering with a prestigious course such as Erin Hills who are fully embracing the technology and its benefits.” says Tagmarshal USA’s Steven Preston. The technology hails from South Africa, a prime golfing destination and the home of the likes of Gary Player, Ernie Els and Retief Goosen.